This is a common issue people contact us with Sony Hard Disk Drive Camcorders - particularly the DCR and HDR ranges. At the time of the error you can not continue recording or access the videos on the Hard Disk. 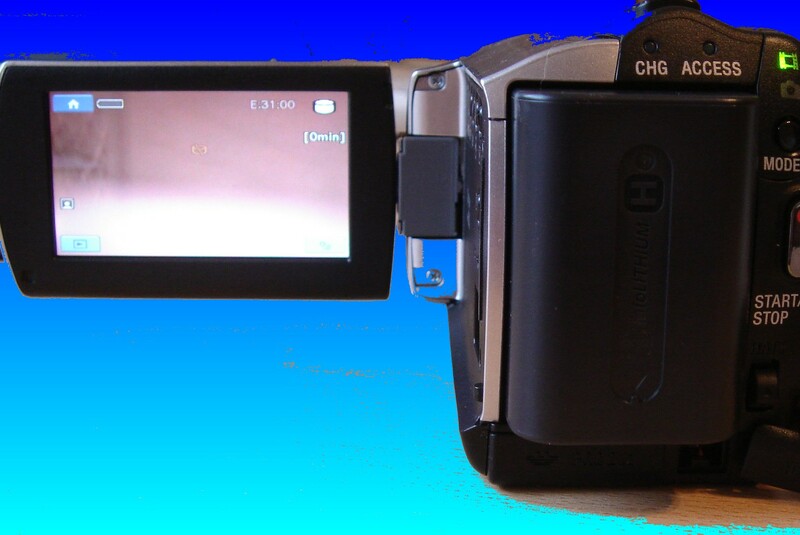 We can recover the video - the best thing to do is leave the camera switched off until recovery takes place. Simply Email or Call us for a quote. Timescale usually 2 days. If you need a E-31-00 HDD Format Error Sony Camcorder Recovery service, then contact our friendly company. This is a common issue people contact us with Sony Hard Disk Drive Camcorders - particularly the DCR and HDR ranges. At the time of the error you can not continue recording or access the videos on the Hard Disk. We can recover the video - the best thing to do is leave the camera switched off until recovery takes place. Simply Email or Call us for a quote. Timescale usually 2 days..